Are you new in the city and don't know anyone? 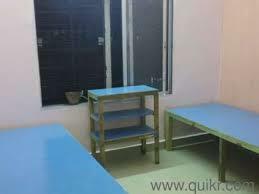 Are you looking for a PG, or a AC/non AC room for few days? 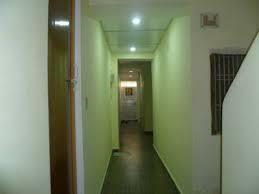 Shree Durga Boys PG in Gurgaon provides the best facilities to its occupants. 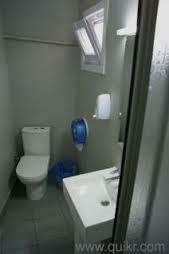 We provide a homely environment run by a family of revered citizens with 24-hour assistance and caller in each room. 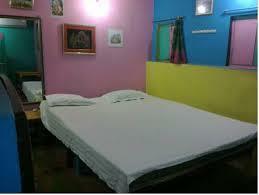 We provide free WiFi, RO drinking water, soft bedding, mink blanket, table chair and mobile charger in each room. 3 meals per day are also provided. Looking for a fully furnished room in Gurgaon? 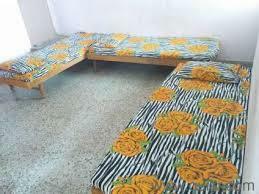 Shree Durga Boys PG provides single, double and triple sharing rooms for men in its various branches in Gurgaon. We provide all kinds of amenities including RO drinking water, free WiFi, 3 times a day meals, individual bedspreads and blankets, geyser in bathroom, free washing machine for laundry and more. To book a room with us, please call us. 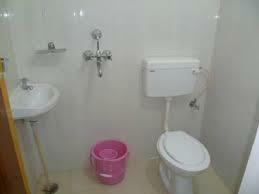 Looking for a charming single, double or triple sharing room in Gurgaon. Do not look any further. Shree Durga Boys PG offers fully furnished rooms for men with various facilities like free WiFi, 3 times meals per day, AC/Non AC option, a free washing machine facility for laundry and RO drinking water. We also provide bedspreads and mink blankets for individuals. To know more or to book a room with us, please give us a call. Looking for Paying Guest accommodation in Gurgaon? 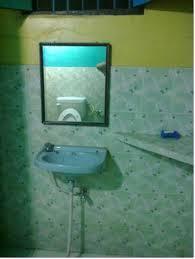 Shree Durga Boys PG provides the best facilities in the town making you feel at home. Fully furnished rooms with free WiFi, RO drinking water, meals for 3 times/day, mink blankets, geyser in the bathroom, common refrigerator, TV in each room and many other facilities are provided at our PG. The location of the PG is close to many commercial centers and provides accessibility to Metro. 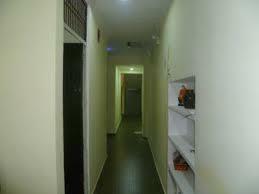 Shree Durga Boys PG provides rooms for working men and for male students at Sector 33 and Sector 48 in Gurgaon. Our rooms are fully furnished with free LCD TV, geyser in every bathroom, RO drinking water, mink blankets for very individual and more. We also provide free WiFi, DVD on demand, food for 3 times a day and housecleaning services everyday. Are you looking for a PG, or an AC, Non-AC Room for a few days? Shree Durga Boys PG provides fully Furnished AC, Non AC rooms with attached washrooms, separate almirahs for occupants, LCD-TVs in every room, on-demand Laptops, hygienic food with a revolving 10 days menu with meals 3 times a day. 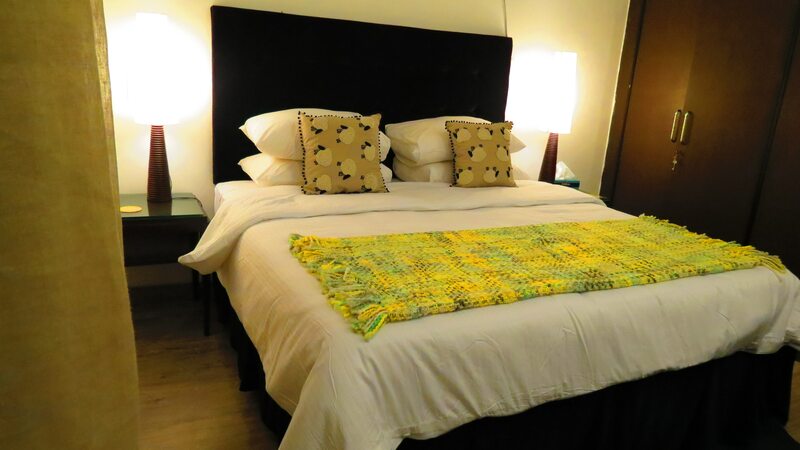 Soft Bedding, mink blanket, table chair, mobile charger, room-freshener and liquid soap in every room. 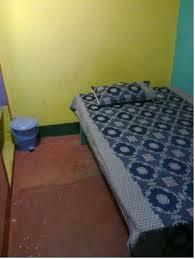 The PGs are close to the National Highway, ATMs and Market. 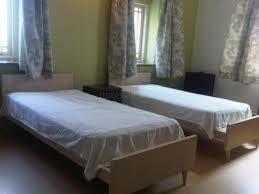 Looking for fully furnished rooms for men in Gurgaon? 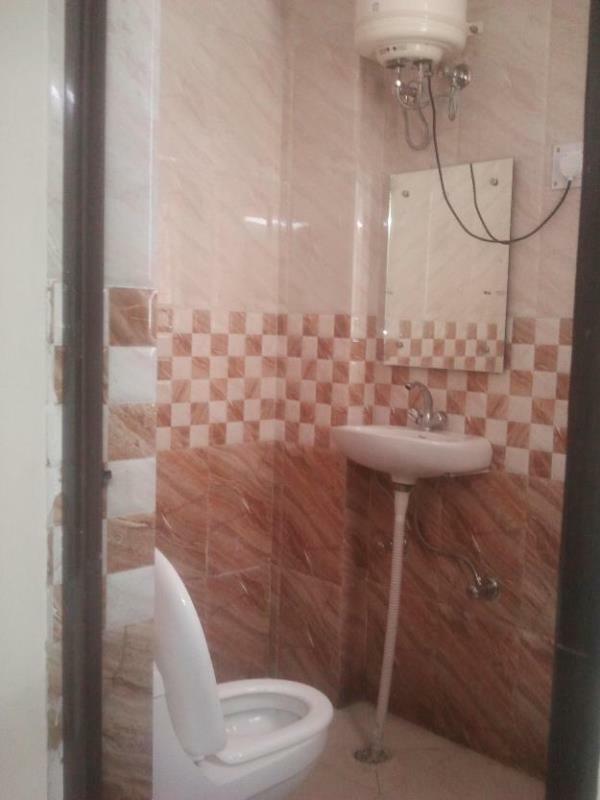 Shree Durga Boys PG has single, double and triple sharing rooms with facilities like AC, free WiFi, hygienic food with a revolving 10 days menu with meals 3 times a day, geyser, LCD TV, individual almirahs, soft bedding, mink blanket, table chair, mobile charger, room-freshener and liquid soap in every room. To book a room with us now, please give a call. 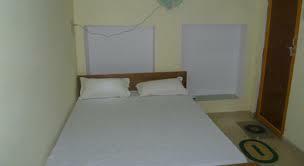 Accommodation for working men and male students is now available at Shree Durga Boys PG in Gurgaon. We provide delicious food (meals for 3 times/day), free WiFi, mink blankets with new pillows, dustbin in every room, regular housecleaning, laundry washing machines, RO drinking water, 24-hour power backup, 24-hour security with CCTV cameras and many more facilities. Boys PG in Gurgaon Sector 33 Accommodation for working men and male students is now available at Shree Durga Boys PG in Gurgaon. We provide delicious food (meals for 3 times/day), free WiFi, mink blankets with new pillows, dustbin in every room, regular housecleaning, laundry washing machines, RO drinking water, 24-hour power backup, 24-hour security with CCTV cameras and many more facilities.